Welcome fellow veterans and a special welcome to students studying this turbulent time of American history. All we offer you in its presentation is just one example of a typical "line" infantry company doing its best in the late second half of this long war. We promise you total honesty in what you read. The Delta story began with Ed Noreds diary he kept via letters to his girlfriend as well as an abundance of photos. More information was collected at a 1988 reunion from other Delta veterans. In 2007 Ed Nored was made aware of this website created by Gordon Swenson. Ed then sent his information to Gordon. Gordon also obtained and provided official information about Delta during this period in the form of the "Duty Officers Log" or the DOL as we will often refer to it. We have provided summary information from it on some of the dates because the average reader would find it difficult to recognize or understand the military "speak" or jargon. Also from the DOL we will on occasion provide incidents that happened to our sister companies of the 1/8th Battalion. Alpha, Bravo and Charly company as well as the smaller sized Echo recon platoon. This will provide a larger picture of the "Grunt" experience. 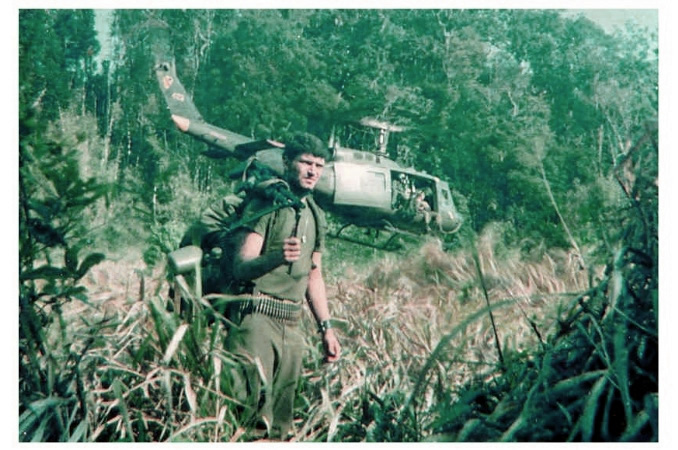 The Ed Nored aspect of the Delta story serves as just one example of one persons life waiting for the draft, training, tour of duty and after the Army. The relatives of Delta Companys Killed In Action also provide their touching stories. Americas involvement was coming to a close and the N.V.A and V.C. avoided large scale attacks and battles for the most part as they realized once the Americans were gone victory was in sight. 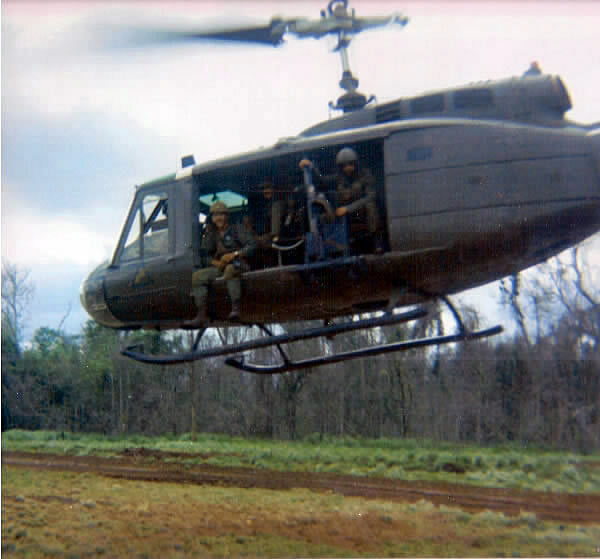 Despite this, Delta company suffered a 26% casualty rate during this period Oct 69 to Sept 70. It could have been a lot worse. A lot worse and the authors of this site are quite aware and thankful of that. We of Delta are proud to have been picked to serve as replacements for the First Cavalry Division (Airmobile) aka the "Air CAV". For those of us who joined the Cav in the last quarter of 1969, we were the 4th generation of replacements for this Division. Many of us were still in High School when the Cav arrived in Nam in 1965. A great debt is owed to Gordon Swenson who provides and maintains this website. All of us Delta veterans greatly appreciate it. Students should start at the "Grunts and gear we carried" page. Here you will see photos presented that should provide a visual connection to things we will be referring to in the Delta Log. At the bottom of the page is a quick guideline on how the company operated. Then click on maps to view the general area we operated in. Of all the photos that have been collected and presented to you at this site I always felt this shot of ,3rd. platoon's, Vinny Sciaretti was one of the best. Vinny stands tall among nearly head high grass as it moves to and fro fighting the rotor wash from one of the many helicopters that are lifting Delta company from the bush. Dwarfing it all are towering trees in the background. Sitting on the floor of the helicopter I'm fairly certain is Terry Lawrence also of 3rd. platoon.